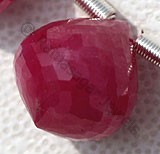 Grossular Garnet is a beautiful gemstone and pure grossular is colorless; the wide range of colors in this Garnet is caused by various impurities. 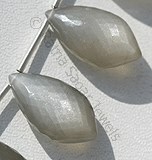 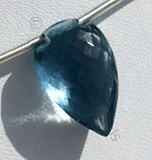 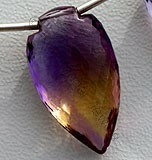 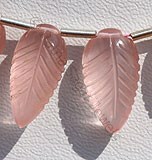 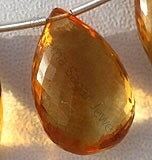 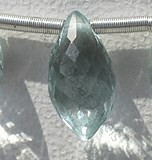 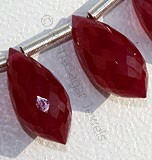 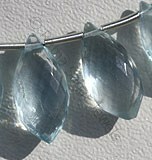 Some Grossular types have their own unique variety or trade names, and are only called by these names in the gemstone market. 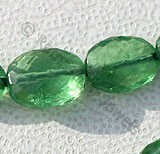 Grossular Garnet is healing of all limitations on the physical level, in health or wealth.Green Garnet carries an especially regenerative energy, and is excellent for those who have had money problems and wish to reform. 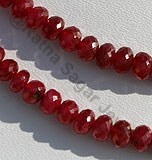 Garnet is the zodiac stone for those born under the sign Aquarius, and is an Enhancer Strengthener crystal. 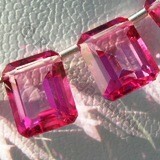 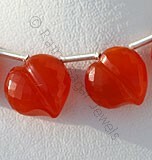 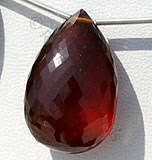 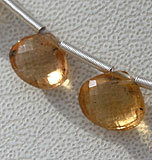 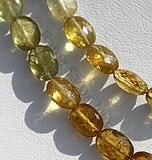 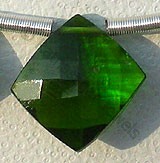 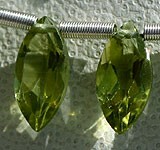 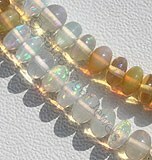 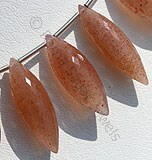 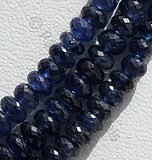 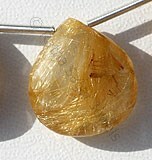 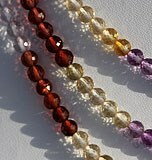 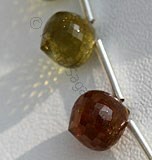 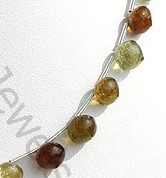 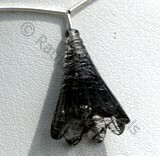 Grossular Garnet has the properties of Wood and Fire energies, and is a talisman to attract abundance, joy and health. 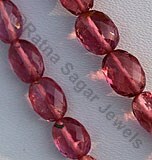 Grossular Garnet teaches abundance, from physical wealth to spiritual connection to the Divine, and helps us receive sustenance on all levels of our experience.It aids us in celebrating what one has and learning gratitude.But the AAA quality of Grossular Garnet gemstone beads from Ratna Sagar Jewels- the wholesalers, manufacturers and retailers of the best quality gemstone beads at affordably low prices. 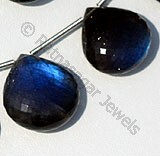 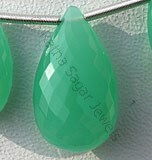 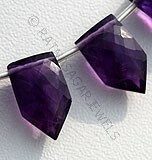 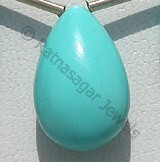 Check the online collection of Ratna Sagar Jewels for more information. 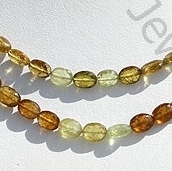 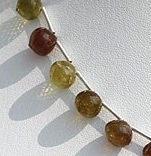 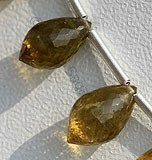 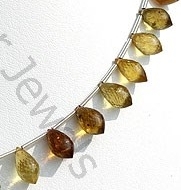 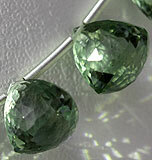 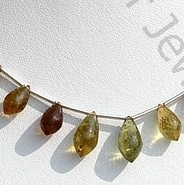 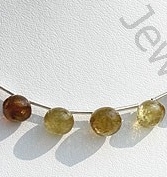 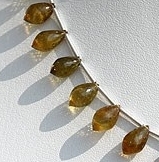 Natural Grossular Garnet Gemstone Beads possess property of Transparent with natural veins and are available in yellowish green with both side pointed micro cut, Chandelier Shape. 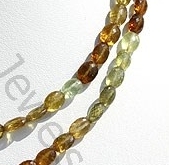 Natural Grossular Garnet Gemstone Beads possess property of Transparent with natural veins and are available in yellowish green with micro cut, Oval Shape. 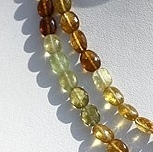 Natural Grossular Garnet Gemstone Beads possess property of Transparent with natural veins and are available in yellowish green with micro cut, Onion Shape.